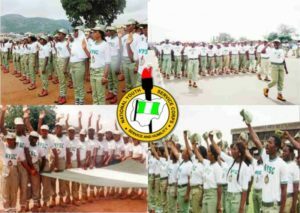 1 NYSC Mobilization Time Table For 2018 Batch C.
This is to inform all 2018 Batch ‘C’ prospective corps members, that the National Youth Service Corps (NYSC) has announced the mobilization date for the 2018 Batch ‘C’ service year. Note: All Prospective corps members are advised to make sure their names is on the matriculation list, that means they must have done their JAMB regularization. Please Click On The Facebook Share Button And Share With Your Friends.